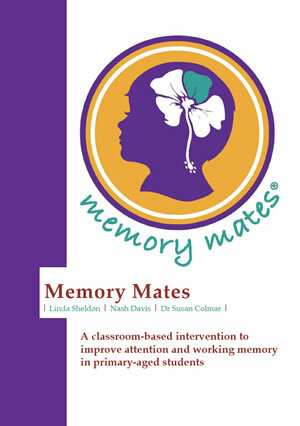 The booklet has been designed for classroom teachers to deliver the Memory Mates intervention to their class. Each Memory Mates strategy will be briefly explained and suggestions provided to teach students how to use them. Classroom teachers should start with the first six strategies (Switch On, Listen, Download, Picture It, Memory Coach, and Link) then move on to the other four strategies (Self Talk, Memory Aids, Time Check and Forgotten?). This allows students to consolidate their learning and practice using the strategies in manageable chunks. Teachers are the best judges of the rate at which to introduce these strategies based on the context of their class. The Teacher Booklet in PDF form is downloadable via our Access Resources page.